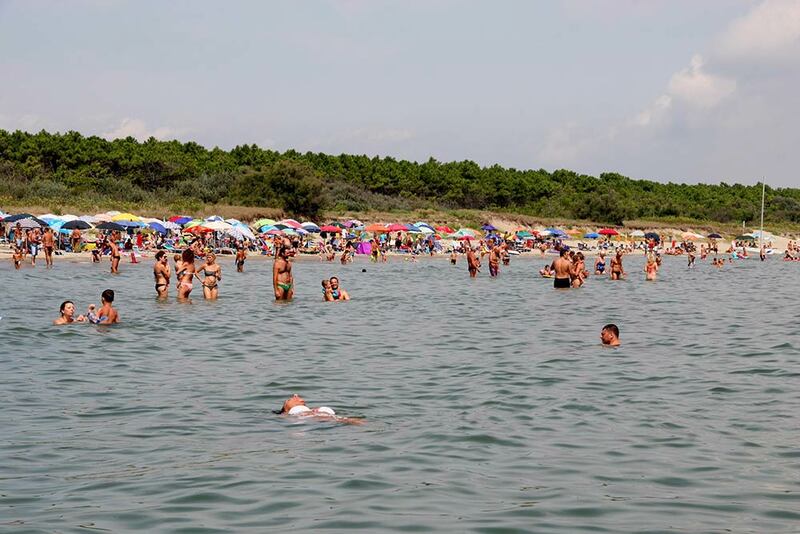 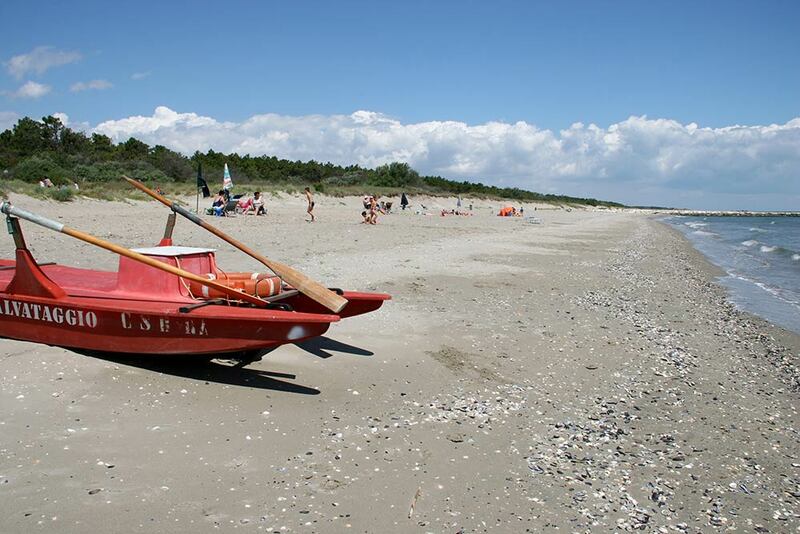 With Romea Family Camping you can enjoy unforgettable vacation directly on the beach in Lidos of Ravenna. 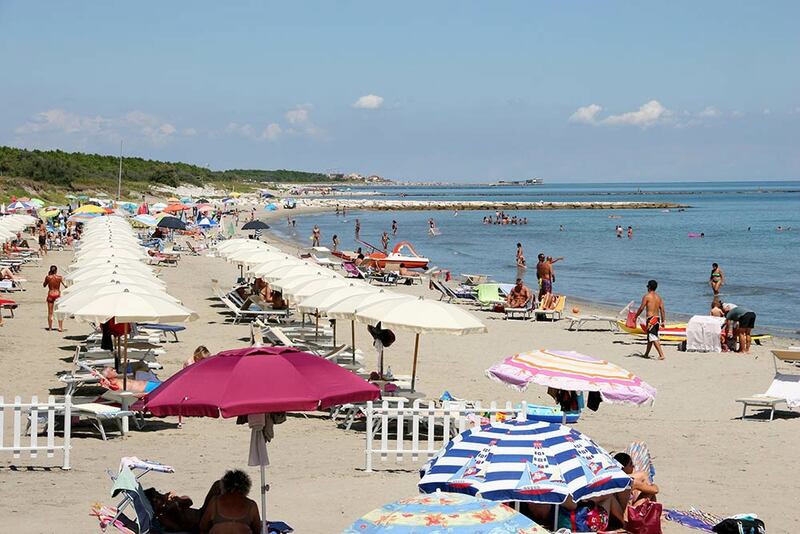 Located in front of the sea, which is accessed through a short and wide paved path that runs through the pine forest and a small natural dune, our campsite with private beach in Marina Romea is the ideal solution for your family vacation just a few steps from sea. 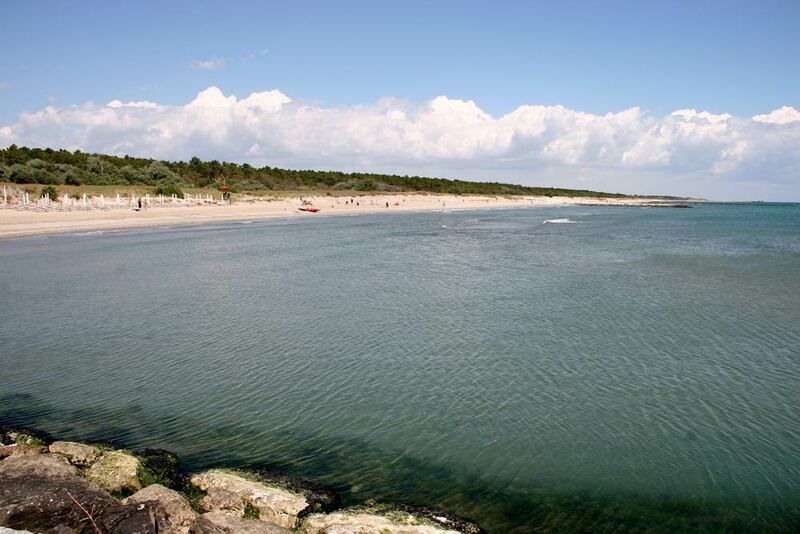 To welcome you, there will be a soft sandy beach, with shallow waters, where you can swim safely together with your children. 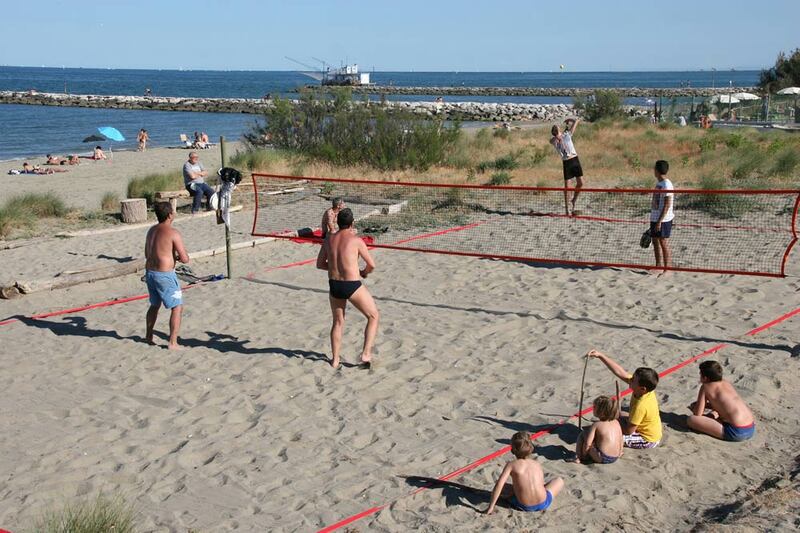 Whether you are looking to relax in the sun or prefer games and physical activities, on the beaches near Ravenna you will always find what you are looking for... with crystal clear water, for years awarded European Blue Flag title, an acknowledgement established by World Tourism Organization.